Our designer bathroom sale features huge savings like the Alto shower cabins with over 20% off. We also have more big brand bathroom essentials including Burlington toilets and Grohe bathroom taps with massive discounts applied. 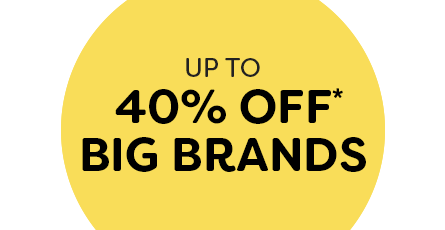 This big brand sale includes everything you need for your designer bathroom with branded showers from Mira and accessories from top manufacturers like Franke and Grohe. We have amazing offers on kitchen taps from brands like Grohe and Bristan too!